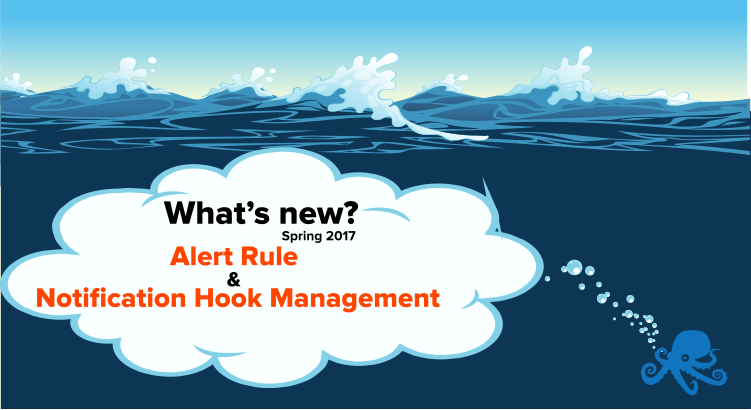 We’ve changed how Alert Rules & Notification Hooks are handled in Sematext Cloud. They now live at Account level, not App level, which makes their management much simpler, more intuitive, much more suitable for modern teams, as described in Alert Rules & Hook Notification Sharing. The new “Account Default” switch makes it easy to quickly change where alert notifications are sent for all Alert Rules that are set up to use default account notifications. Very handy for agile teams who may change their alerting channel preferences over time, have lots of Alert Rules, and would go crazy if they had to modify each of them.